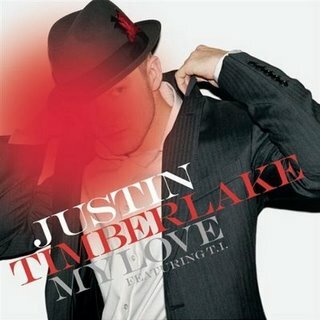 Production so entrancing only Timbaland himself could top it, this is JT’s best song by far retaining everything that made him one of the best male artists of the decade. Intricate choreography comes as standard. I nearly put Kylie’s Confide in Me here in this place, but In My Arms sees the Aussie at her peak, danceable, hypnotic and totally euphoric. Calvin Harris’ best production to date. The best track on one of my favourite albums, the ‘I heard it all before’ hook begs for you to join Madge on the dancefloor. One of the first songs to make me realise how amazing a middle 8 can be. When you sample the legend that is Shirley Bassey, you need to have a stellar song to back you up. 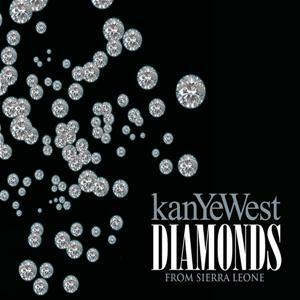 Luckily for Kanye he ended up writing the best lyrics of his career. An epic track. The dance routine in the video for Me Against The Music is my favourite in any Britney video. Maybe part of the reason I love her energetic hook up with the Queen of Pop so much. Queen B’s standout vocal moment appears in Sweet Dreams. The ‘My guilty pleasure…’ section being the best thing she has done since those Crazy In Love horns first began. Greatest Day makes me feel like I’m home, those opening guitar twangs being enough to make me feel safe with the song about to play. 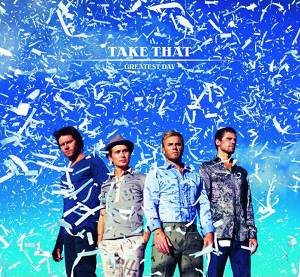 Take That at their best, especially when sung by them live. 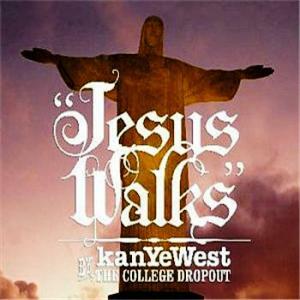 Kanye’s most important record, Jesus Walks questions why rappers can talk about Guns and Hoes and yet not about God. A powerful song, with a powerful message. Tags: Britney Spears, Justin Timberlake, Kanye West, Kylie Minogue, Madonna, Take That. Bookmark the permalink.